Tshongrig refers to 'intelligent business' and entails a culture of business and entrepreneurship infused with intelligent production and consumption. The global community in general, with its aim for Sustainable Development Goals, and Bhutan in particular, with its pursuit of Gross National Happiness, is earnestly calling for the promotion of intelligent businesses. Druk Tshongrig Gatoen is Bhutan's first festival to promote entrepreneurship and intelligent business. It is a three-day long festival of thinking, learning, sharing, and networking with the aim of fostering an entrepreneurial culture of innovative doers and thinkers. This event will bring together entrepreneurs, thinkers, policy makers, and NGOs to spread the awareness on entrepreneurship, empower and educate Bhutan's upcoming generation of potential entrepreneurs. As a nation's prosperity and progress is defined mainly by the state of its economy, which in turn is determined by the vigor and virtue of its entrepreneurial culture and business enterprises, we aim to introduce the concept of entrepreneurship to new beginners, inspire future entrepreneurs, and celebrate our nation's entrepreneurs and start-up community. In addition promote social responsibility and ethical practices, which are respectful of our nature and cultures, among the established business practitioners. 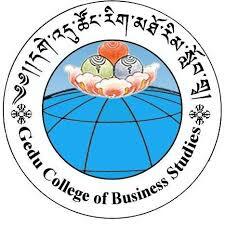 We also aim to discuss and address the current challenges faced by Bhutanese entrepreneurs and start-ups. Moreover, it is a platform for information sharing and collaboration - engaging all players in the entire spectrum in strengthening entrepreneurial ecosystem in Bhutan. A fair will be held with local entrepreneurs, featuring their products and services. 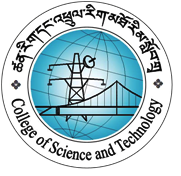 In order to take Druk Tshongrig Gatoen beyond Thimphu, a series of seminars will take place in the university colleges, technical training institutions and high schools across Bhutan. This session examines the world through the eyes of real-world entrepreneur, who share how they think, how they are able to recognize opportunities, and the mindset that enabled them to transform those opportunities into new ventures. 02:00 – 03:30 | SESSION TWO: What’s your idea? Learn to apply Design Thinking in generating and developing your business ideas. The session will also explore how and why you should adopt a customer-centric approach to designing services and products, in order to secure your business’s future in today’s market landscape. Successful business and leadership in the digital age requires a different approach in many aspects of an organization and this is extremely challenging. To help entrepreneurs navigate through the complexity of business transformation and leadership, this talk will introduce the 5 Pillars of Successful Business and Leadership to guide entrepreneurs to develop new Business Model Innovation, create unique Value Propositions, and enable their operations with digital technologies. 09:30 – 10.20 am | SESSION FIVE: How to Start a Business? How to raise long-term capital from the institutional investors for Cottage and Small Industries (CSIs) and what opportunities exist for SMEs to raise fund from the Capital Market. How can your business stand out in the ever-growing and saturated market? How can you use different social media and online tools for marketing? Storytelling is increasingly becoming a “must-have” skill for entrepreneurs, but how do you learn to create and tell great stories? This session will give you a deeper understanding of why story is such a powerful strategic tool, and how to transform your business content into powerful stories. Divide into groups to discuss about the three days, what was learned and where to next. Three top students’ entrepreneur finalists will be pitching their business ideas in front of a panel of 3 judges. Startup Weekend is a well-structured, action-oriented, highly inspirational and experiential program that runs over a weekend from Friday to Sunday. The three-day event is driven mainly by an experienced facilitator which gives that highly inspirational and experiential learning experience. Beginning with open mock pitches on Friday, attendees bring their best ideas and inspire others to join their team. Over Saturday and Sunday teams focus on customer development, validating their ideas, practicing LEAN Startup Methodologies and building a minimal viable product. On Sunday evening teams demo their prototypes and receive valuable feedback from a panel of experts. The 7th edition of the Startup Weekend is held has a part of Druk Tshongrig Gatoen and led mainly by Thimphu Tech Park and UNDP Bhutan. 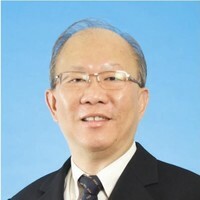 Dr. Roland Lim Yan Guan has been an active practitioner and research lead in the fields of Digital Transformation, Business Model Innovation, and Operations Management in Manufacturing and Supply Chain for over 25 years. His research and working experience with industry has enabled him to gain extensive knowledge of the best practices and solutions to tackle the digital transformation, business model innovation and operations management challenges of SMEs and MNCs in Singapore. Dr Roland Lim, as the lead inventor, led a team to invent and develop the OmniMethodology TM and initiated the OMNI Programme. He and his team have helped over 300 companies to train more than 600 productivity champions to achieve productivity improvements ranging from 20% to 150%. Dr. Roland Lim has an Engineering Doctorate degree from Cranfield University UK, a Master of Science degree from Nanyang Technological University, and a Bachelor of Engineering degree from the National University of Singapore. 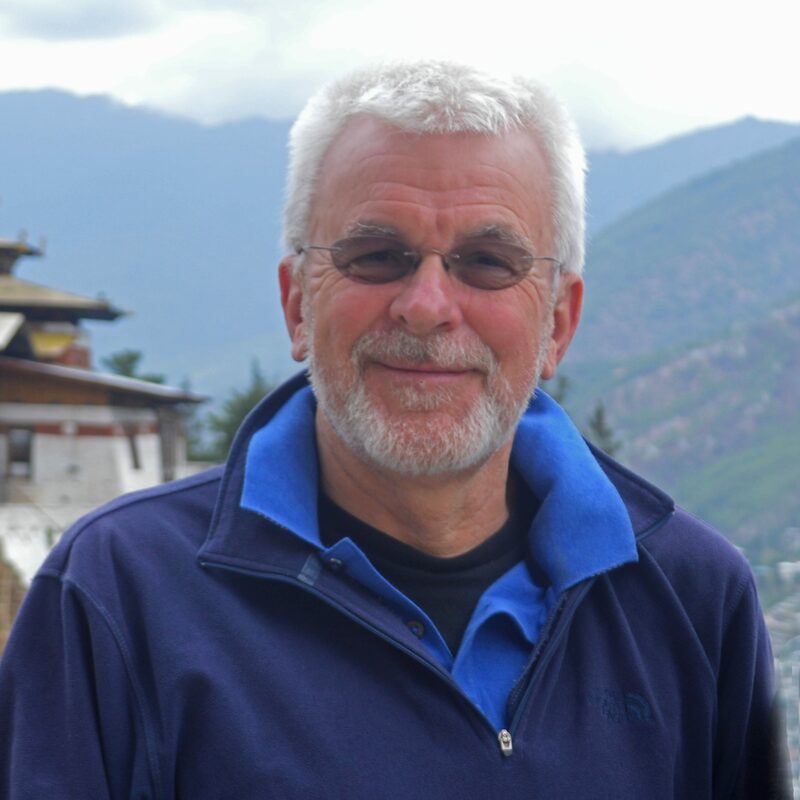 William has been visiting Bhutan for more than twenty years. Since retiring in 2012 he has been volunteering with the Loden Foundation, and in particular on the Entrepreneurship Programme. He is a Fellow of the Institute of Chartered Accountants in England and Wales. During a professional career of more than thirty years, he worked with and advised companies, their directors and funders at all stages in the corporate life cycle from incorporation into maturity, sale or failure. He mentors several Loden entrepreneurs and has visited many to review their development. William also volunteers with a number of Civil Society Organizations in Bhutan in developing strategies and in their development. 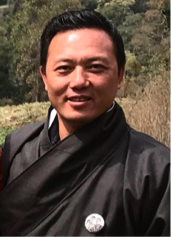 Karma Choden has worked in various capacities with think tanks, intermediary business organizations, His Majesty’s Secretariat, the Bhutanese media and QED Group. Her work has always involved a major focus of innovation, awareness, sustainability, fundraising and finding solutions. Karma’s expertise lies in Program Management, PR & Communications and Facilitation & Program Design. Having worn different hats (and one that of a trainer), she finds interacting with the youth very fulfilling, whereby she can share her many experiences. Currently, she conducts specialized training programs, that are curated with the client, to achieve maximum impact. SESSION TWO: What’s your idea? 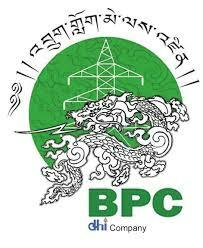 Dorji Phuntsho serves as the Chief Executive Officer of Royal Securities Exchange of Bhutan (RSEB), under RICBL. Prior to his appointment as CEO, he served at various positions for over a decade at the Central Bank, the Royal Monetary Authority. He holds a Masters Degree in Economics from Fergusson College and MBA in Corporate Strategy and Economic Policy from the Maastricht School of Management, the Netherlands. 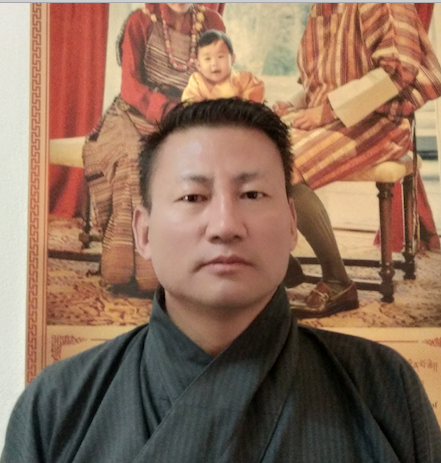 Along with multiple accreditations from various institutes spanning Bhutan, India, Malaysia, Hong Kong and Japan, Mr. Dorji is also an active member of various government committees. Dr Karma a social worker, thinker and a leading scholar on Bhutan. He teaches Buddhism and Bhutan Studies in Bhutan and abroad. He completed his full monastic training before going to Oxford to read Sanskrit and Classical Indian religions and pursue a D.Phil. in Oriental Studies. He has worked as a researcher at Cambridge University, CNRS, Paris, and the University of Virginia. 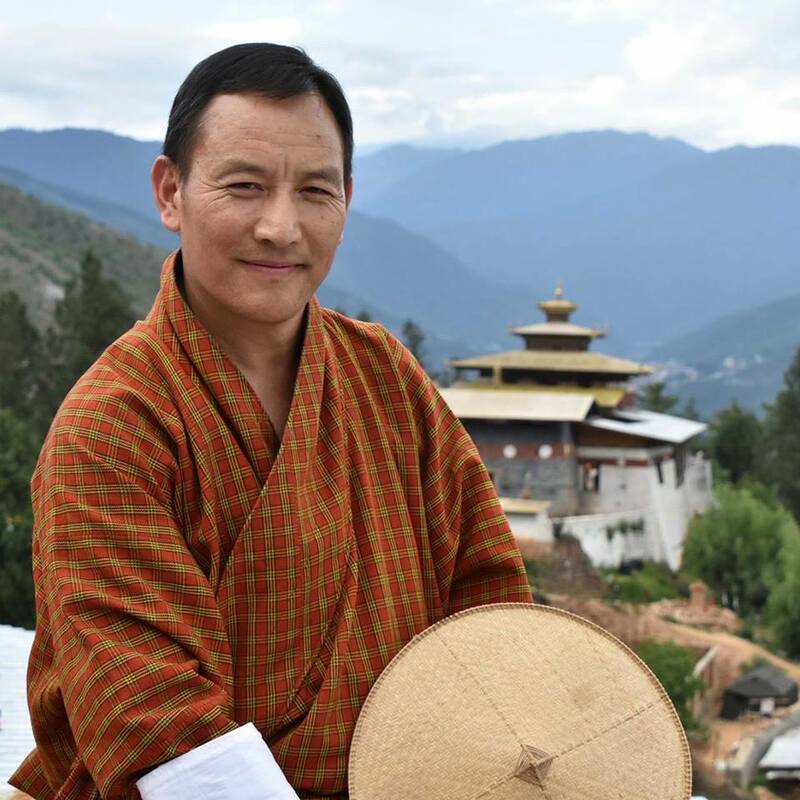 He speaks extensively on Bhutan’s history, religion, culture and development and is the author of more than two hundred books, articles and essays including The History of Bhutan. A spiritual and social thought leader and change maker, he is also the President of the Loden Foundation and the main person behind Loden’s promotion of Bodhisattva Entrepreneurship. 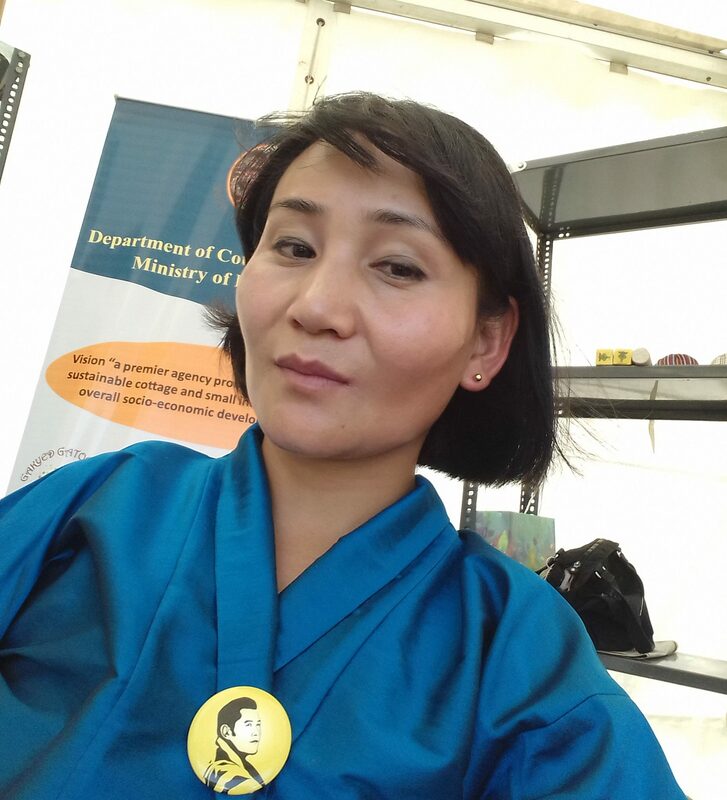 Thinley Palden is the Chief Industries Officer of Department of Cottage and Small Industry under Ministry of Economic Affairs. She started her career as a civil servant in 2002 with the Ministry of Finance as an assistant Planning Officer under the Policy and Planning Division. After 9 years, she joined the Department of Cottage and small industry as Senior Industries Officer. She played an active role in promotion and development CSIs. She holds a MA in Economic Policy Management from Columbia University in New York. A 34-year-old social entrepreneur who recycles e-waste – printer cartridges. 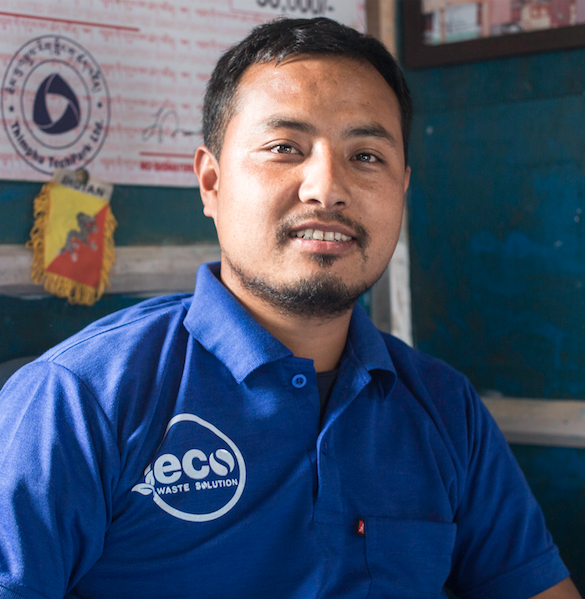 Leki Dawa from Samcholing under the Goshing gewog in Zhemgang holds a diploma in civil engineering and uses environment-friendly technology in his business. He has worked with the Tarayana Foundation for almost nine years under various capacities before starting out on his own. Currently, he has 30 employees – all youth from underprivileged families including school dropouts. 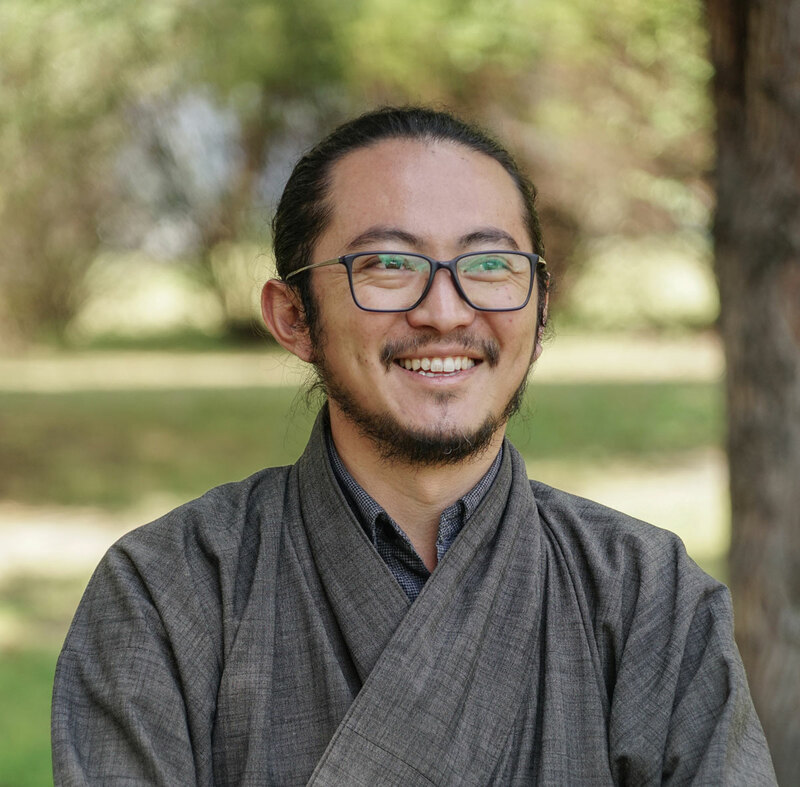 Leki Dawa started Bhutan Alternatives in November 2015. Bhutan Alternatives is a one-stop firm where people can purchase eco-friendly, high quality and affordable printer toner cartridges. It caters to all 20 Dzongkhags and has supplied more than 15,000 printer cartridges so far. It is a one-stop firm where people can purchase eco-friendly, high quality and affordable printer toner cartridges. Their uniqueness in their business is that they recycle used printer toner cartridges. This helps reduce e-waste and also makes the products affordable. 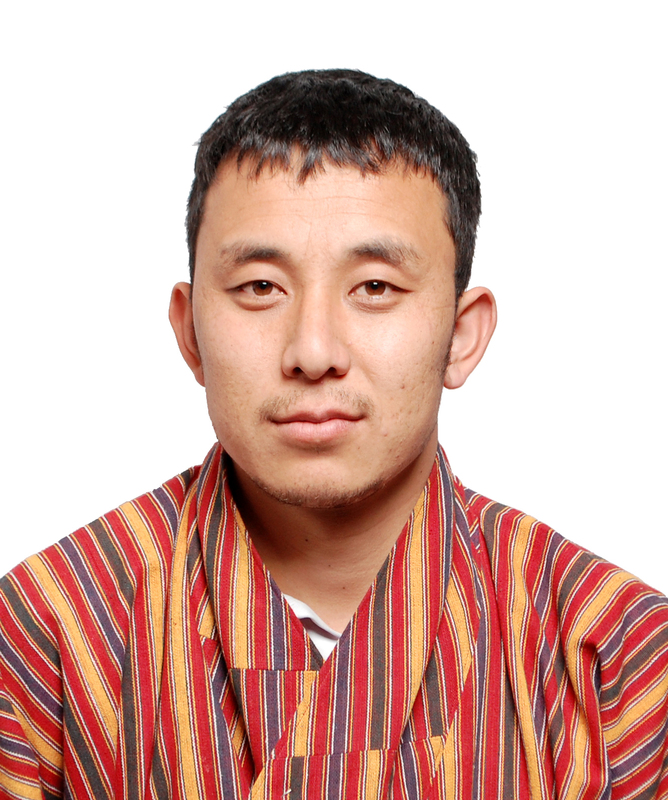 Sangay Thinley Dorji has been working as a consultant across sectors in Bhutan. He likes to read and think about problem solving from an integrative framework. He believes that it is a choice to be empowered and one can teach oneself to learn. 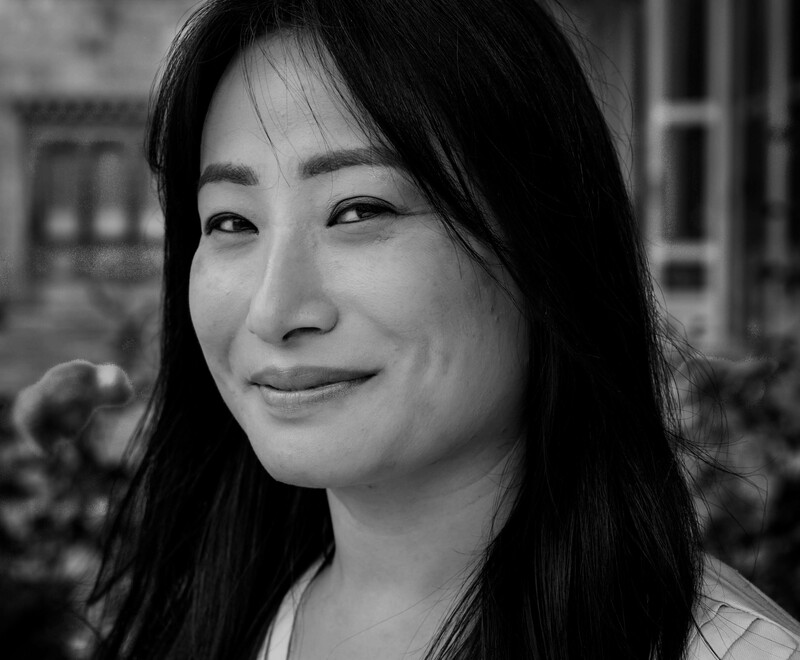 Pema Choden Tenzin is the Create/Chief Editor of Bhutan’s first and only women’s magazine – Yeewong. Today, Yeewong is a multi-media company with much focus on online content creation and video stories for social media. 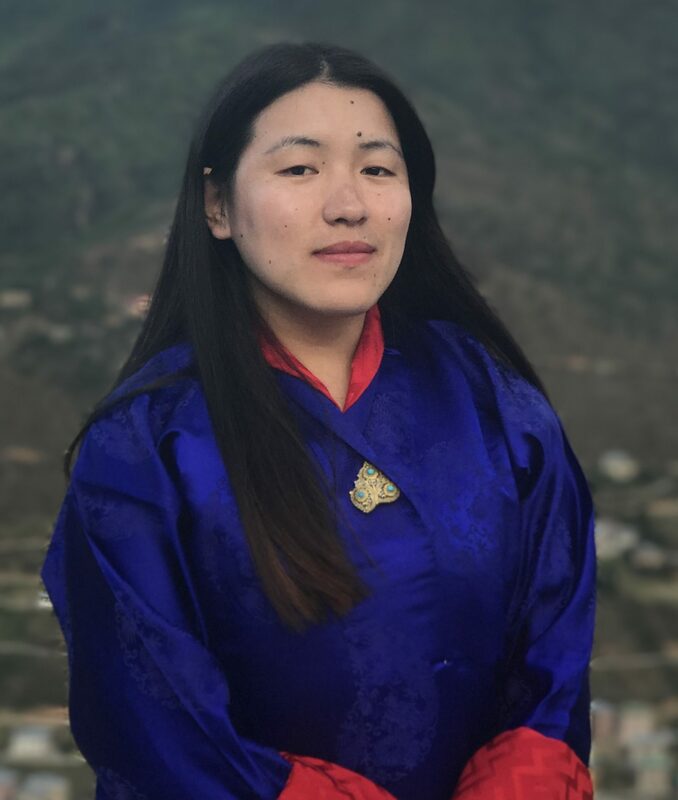 Prior to starting Yeewong, Pema worked in difference capacities as a teacher, reporter, event manager and project officer for basic entrepreneurship project. 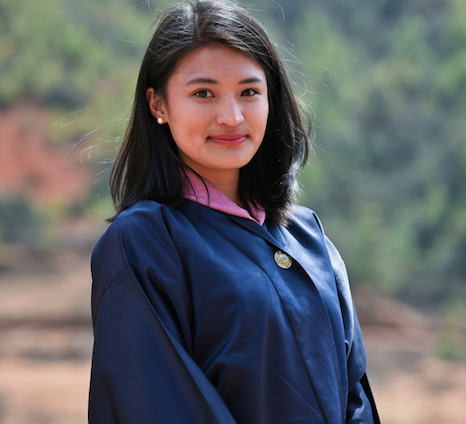 She graduated from Sherubtse College with a degree in English Literature. Gerard, is Co-Founder and Director of the Loden Entrepreneurship Program since 2008. He visits Bhutan twice a year to participate in the selection and mentoring of Loden entrepreneurs. An international investor with thirty years’ experience, Gérard has been a pioneer in the development of Venture Capital in Europe. He has been the founder and manager of three major investment firms: Citicorp Venture Capital and Schroders Ventures in Paris, and Sitka Ltd in London. He is presently a Regional Partner of Mérieux Développement, a growth capital investment group that finances emerging companies in the healthcare sector. Gérard is also a board member of several companies in Europe and Asia. 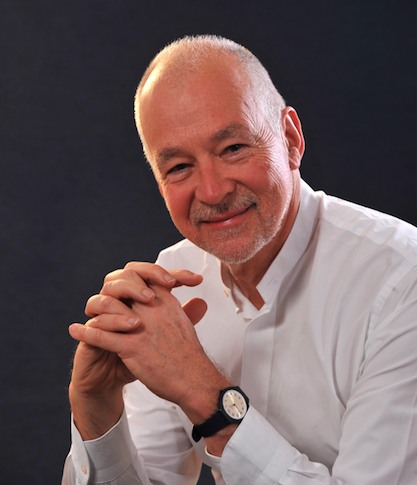 A graduate of HEC Paris and Stanford University, Gérard has lived in London since 1998. 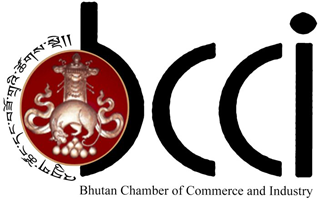 Chandra B. Chhetri is the Deputy Secretary General of Bhutan Chamber of Commerce and Industry (BCCI). He has over 25 years of experience in working for the private sectors. 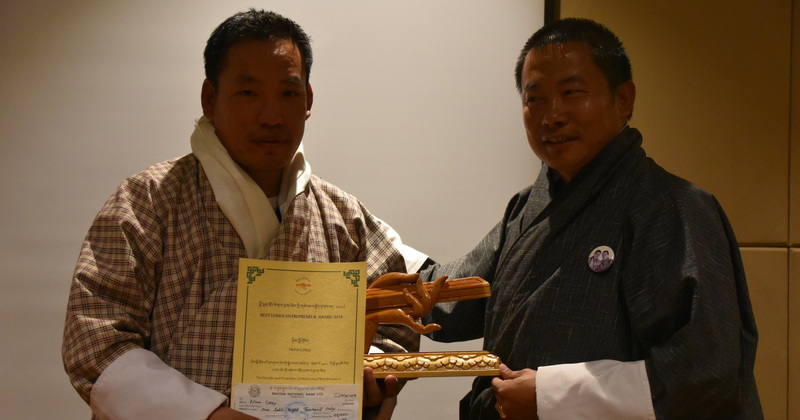 While heading the Research and Planning Department of BCCI, he has played an instrumental role in piloting several youth oriented programs under the One-Dzongkhag-Three–Products (ODTP) initiative of the Chamber. This experience has provided him with insights on the challenges faced by Bhutanese youth when starting enterprises in Bhutan. 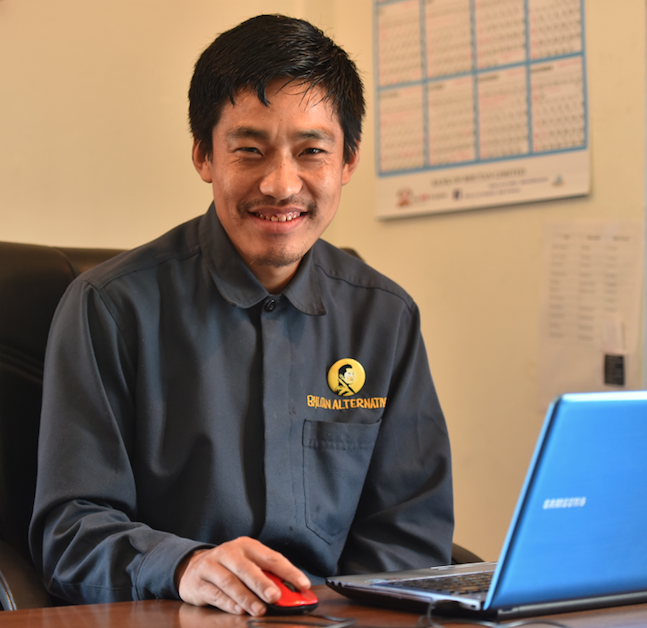 Pemba Thinley is the main coordinator with Priority Sector Lending (PSL) initiative at the Royal Monetary Authority of Bhutan (RMA). He started his career as a Legal Officer at the Governor’s Office at RMA in 2016. Prior to this, he worked as an independent lawyer. He holds a postgraduate diploma National Law from Royal Institute of Management. 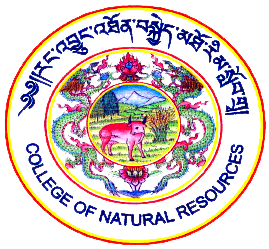 Gonpo Tenzin is the Chief Research Officer under the Heading Policy & Planning Division for National Land Commission Secretariat. Prior to joining NLCS, he was a Research Officer at Gross National Happiness Commission. Mr. Gonpo has over 7 years of strategic planning, research, program monitoring and evaluating experience. He holds a Postgraduate in Development Management from Royal Institute of Management and Masters in Urban and Regional Planning from University of Canberra, Australia. 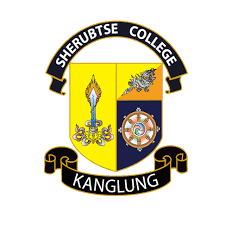 Kinzang Duba is a graduate from Gedu College of Business studies and currently leads the Youth in Agriculture farm. With his team, they harvest vegetables using high quality organic seeds and new varieties of crops grown in a naturally enriched soil. In August 2015, the farm introduced its first batch of organic products on the Bhutanese market. 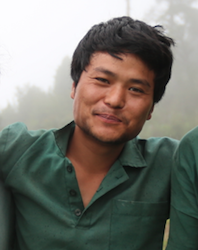 The farm employs young Bhutanese as part of its goal to reduce unemployment among the youth of Bhutan. 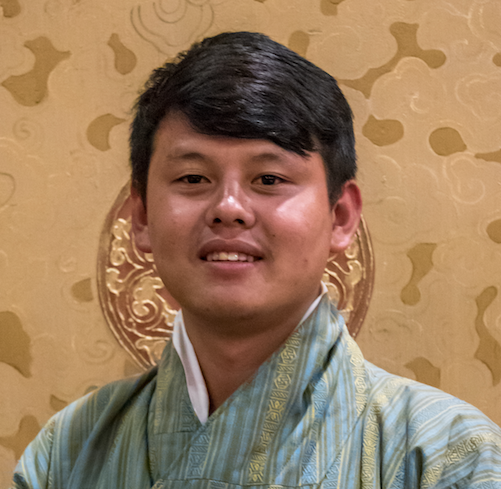 Dhan Kumar is a graduate from Gedu College of Business Studies and had won Bhutan Student Entrepreneur Award in 2016 initiated by Loden Foundation. 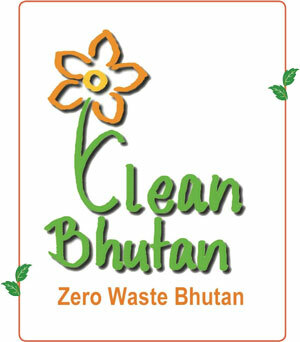 Currently, Dhan Kumar is the founder of Eco Waste Solution, a waste management company in two districts in Bhutan. 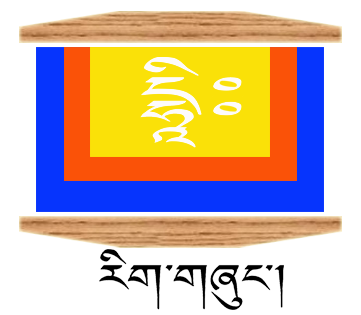 Sonam Gyeltshen is a graduate from Sherubtse College. He currently runs Gyelse’s Electronica, which is the only electronic repairing and sale shop in Kanglung. 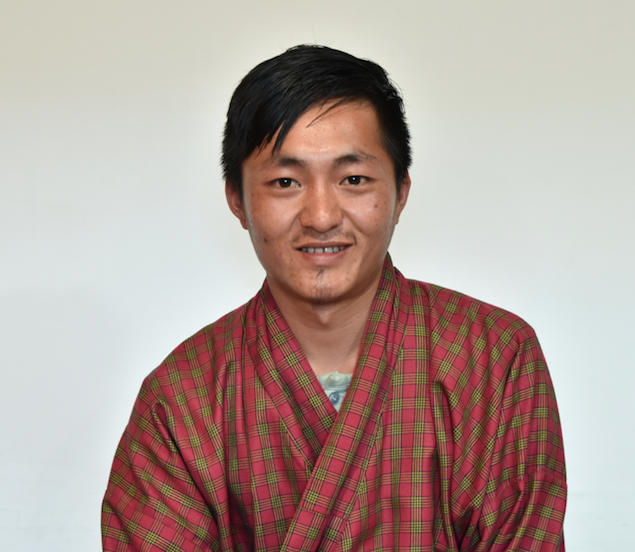 Pema Dorji graduated from Sherubtse college and he currently runs the only pharmacy in Trashigang (One of the most populated districts in Bhutan). 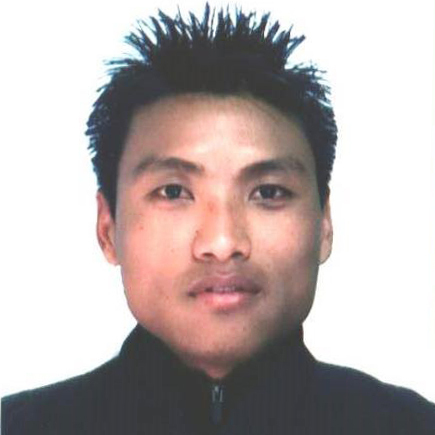 Sangay Jamtsho is a graduate from Sherubtse College. 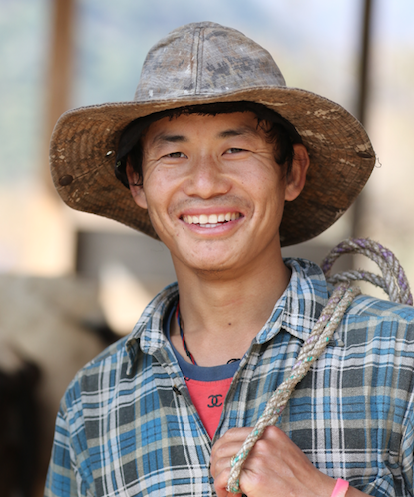 He currently runs dairy farm in Trashiyangtse. Muna Mukhia is a Senior Industries Officer of Small Business Promotion Division, under Department of Cottage and Small Industry, Ministry of Economic Affairs (MoEA). She also served as trainer consultant for the Entrepreneurship Promotion Centre under the Department of Industry, MoEA. Muna holds a MBA in Corporate Strategy and Economic Policy from the Maastricht School of Management, Netherlands. SESSION FIVE: How to Start a Business? 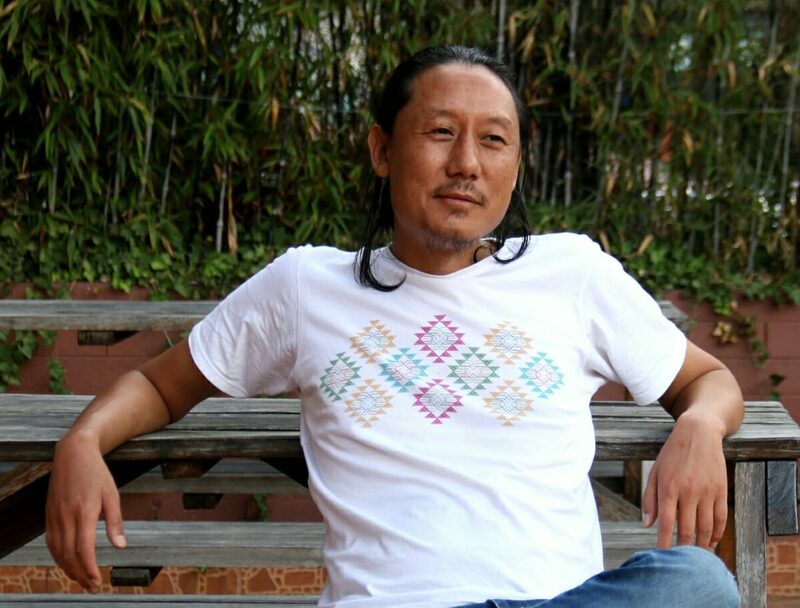 Kinley Wangchuk, popularly known as ‘Ganchu’ is the founder of Breathe Bhutan, a family run travel agency, and Radio Valley. Pem Lama is a perceptive leader, skilled in project implementation, communication and research. 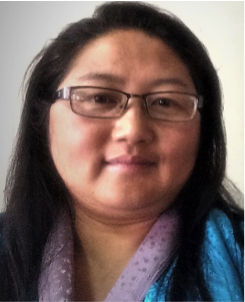 She was previously the Director-Research, Communication & Finance for the Green Public Procurement Project in Bhutan (GPP Bhutan). 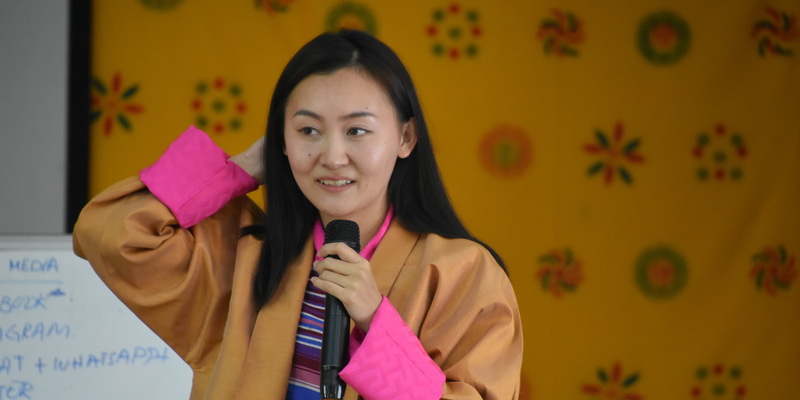 Prior to that, she was at the Secretariat of the New Development Paradigm (SNDP), where she worked on Bhutan’s report to the UN, “Happiness: Towards a New Development Paradigm”. 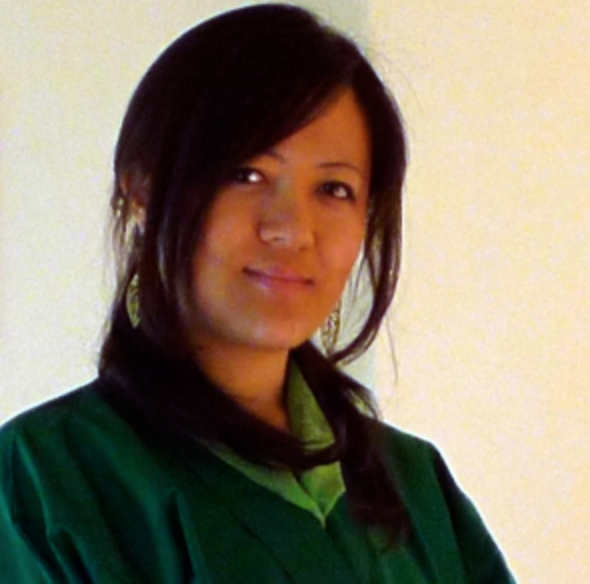 She also worked at Bhutan Foundation as the Program, Marketing and Communication Officer. She holds a Master of Business Administration in Sustainability from Aarhus University, Denmark and a Bachelors of Arts in International Relations and Economics from Tufts University, USA. Come, communicate with like-minded, motivated and active people and take your game to another level. Grab this opportunity to explore and grow within the untapped field of innovation. A great opportunity for aspiring entrepreneurs, freelancers and mentors to meet and connect with thousands of startups. Young professionals who wish to get insights into the startup ecosystem and seek opportunities in the domain. Senior officers and policy makers. Academic leaders, research scholars , principals, placement directors , Department heads and faculty members from academic institutions. 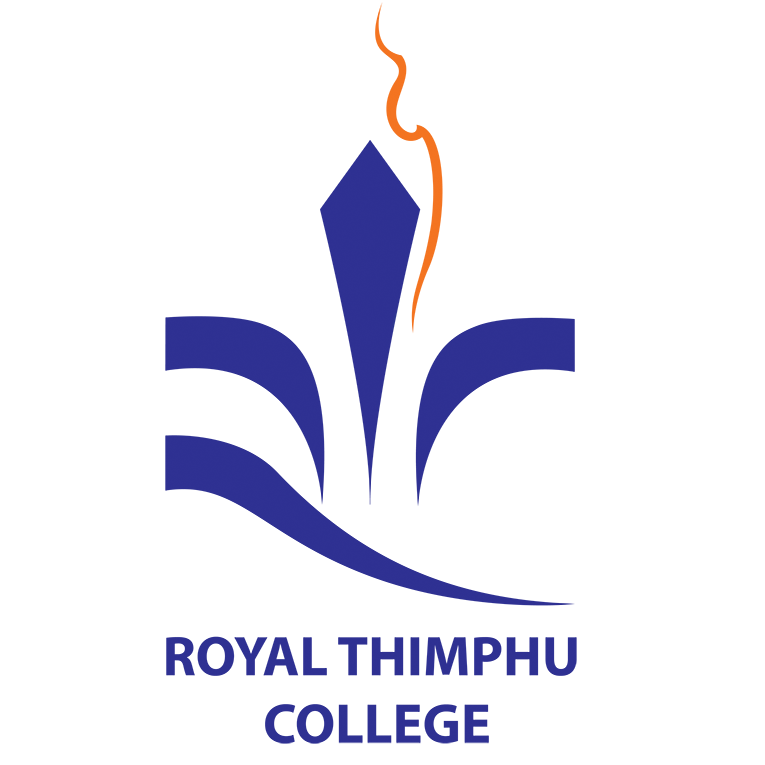 Phuntsho has bachelor’s degree in Mass Communications from the University of Hertfordshire in the United Kingdom. 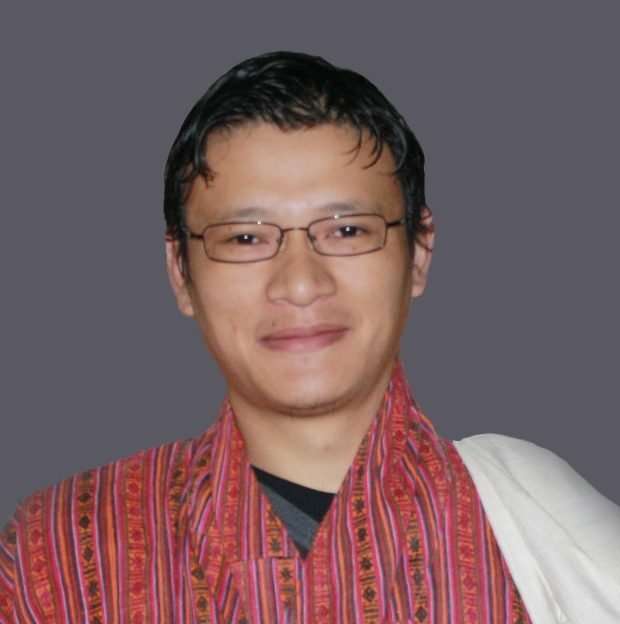 Soon after his graduation, he started his career at the Bhutan Centre for Media and Democracy (BCMD) as a Programme Officer for three years and later resigned to join Bhutan Foundation, an America based non-profit organization, to serve as a Communications Officer in their country office in Thimphu. 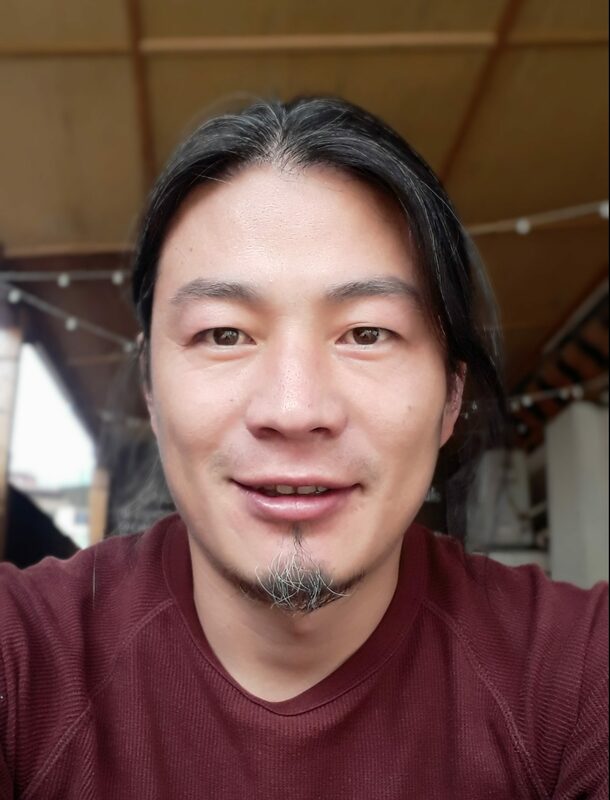 With his passions and hope to explore new areas of entrepreneurship and education, Phuntsho joined Loden Foundation as the Development Manager in March 2018. Kitso runs her own boutique travel company – Masagang Tours & Travels, and free lances as an independent consultant in various fields. She started her career with QED Group in Bhutan. Kitso holds a BA in Social Entrepreneurship from Hampshire College, Massachusetts. Outside of work, she is an avid baker, hiker and runner. 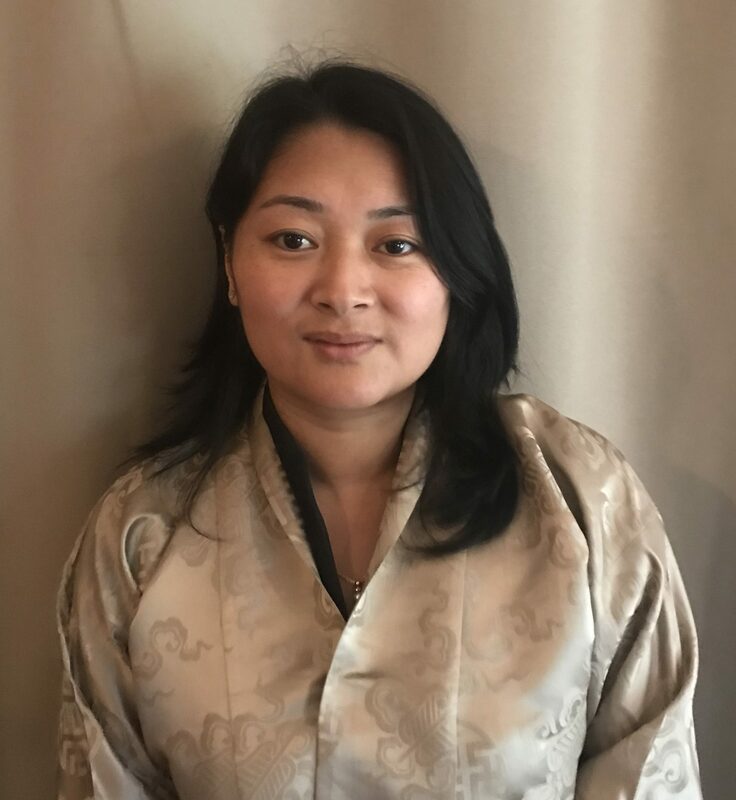 Bishnu is a UNV National Youth Programme Officer at UNDP Bhutan where Bishnu designs and coordinates youth related programs including the young-human resource mobilization. Social innovation and Entrepreneurship is at its forefronts in his current work. Among others Bishnu advocates #WeAre2030 through his work. In his spare time, he enjoys photography and engaging in discussion with, Friends. 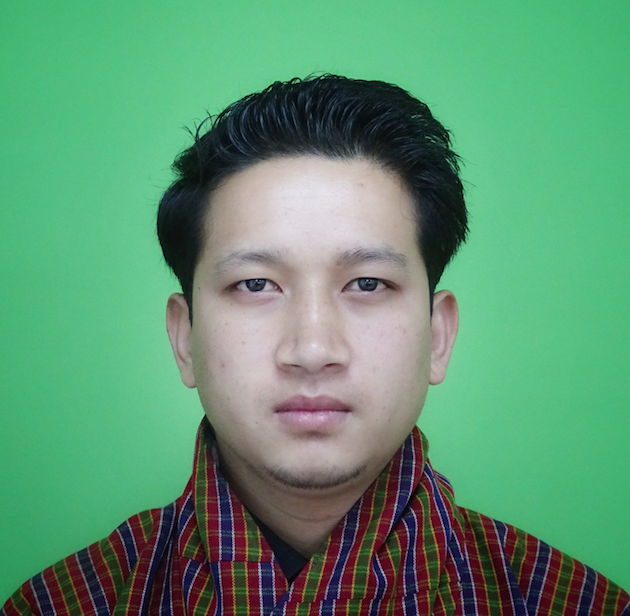 Tshewang works at Thimphu TechPark Limited as Assistant Progamme Manager. 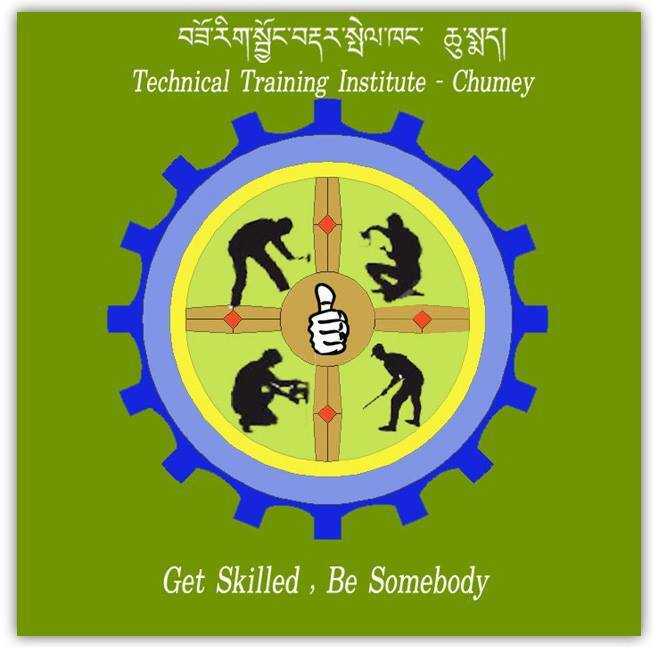 He provides EDP training and mentoring to the entrepreneurs associated with Bhutan innovation and technology Center. He is passionate about supporting startups and promoting entrepreneurial ecosystem in the country. 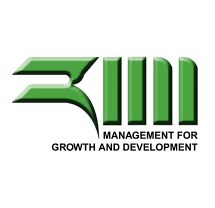 Sonam is the Project Officer of Rural Enterprise Development Corporation Limited (REDCL). She graduated from Gedu College of Business Studies 2016 and joined REDCL in November 2016. 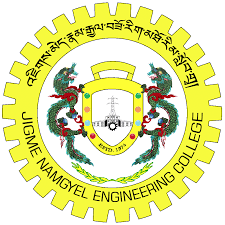 Jigme Thinley has been working as a Program Officer in Entrepreneurship and Self-employment Division, Department of Employment and Human Resources, MoLHR since 2014. 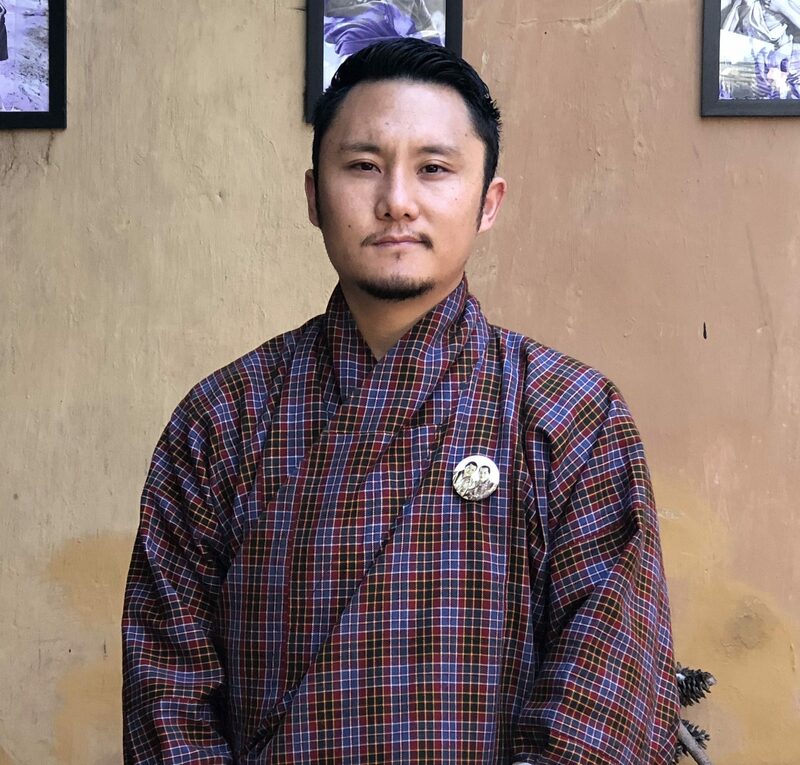 He graduated from Sherubtse College, Royal University of Bhutan, with a bachelor’s degree in Economics and Geography in 2012 and completed the Post-Graduate Diploma in Public Administration (PGDPA) from the Royal Institute of Management (RIM) in 2013. He is also certified CEFE (Competency-based Economy through Creation of Enterprise) trainer experienced for entrepreneurship development. Lhap worked for over 20 years in different capacities across various agencies and companies before joining BAOWE. 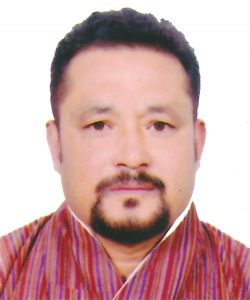 He started his career with Ministry of Health as Research Officer in 1999 and has also work at the Bhutan Telecom, Bank of Bhutan, NRDCL and as an Executive Director for a private mining company in Phuntsholing. Fascinated and lured by the vision and ongoing projects Lhap joined BAOWE in March 2018. 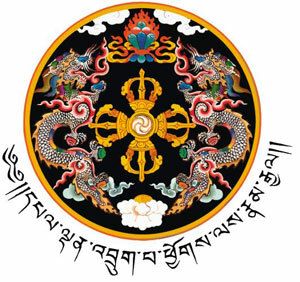 Pema Dekar currently serves as Dy. Chief Industries Officer at the Department of cottage and small Industry under the Ministry of Economic Affairs. She has Masters degree in public policy with major in finance and economics. Samdrup Jongkhar as the Regional Secretary where he coordinated various of training programs for private sector and other related programs for the entrepreneurs. He holds a Bachelor’s degree in Commerce with Computer Application from Bharathiar University, India.